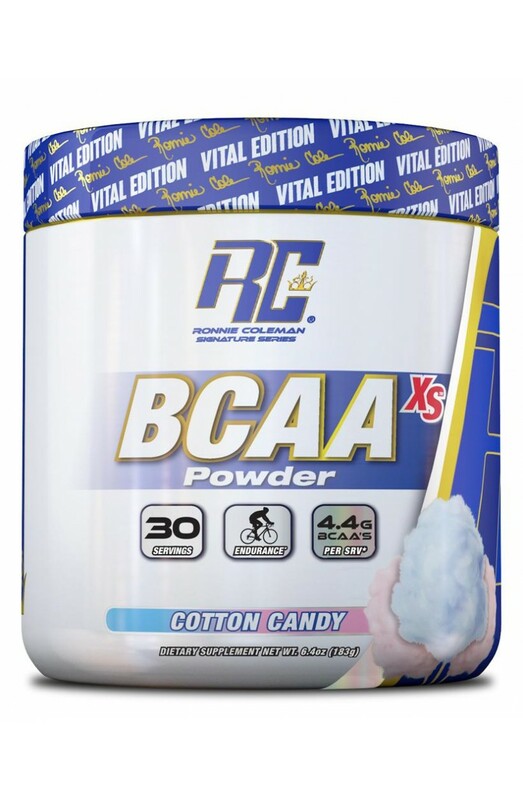 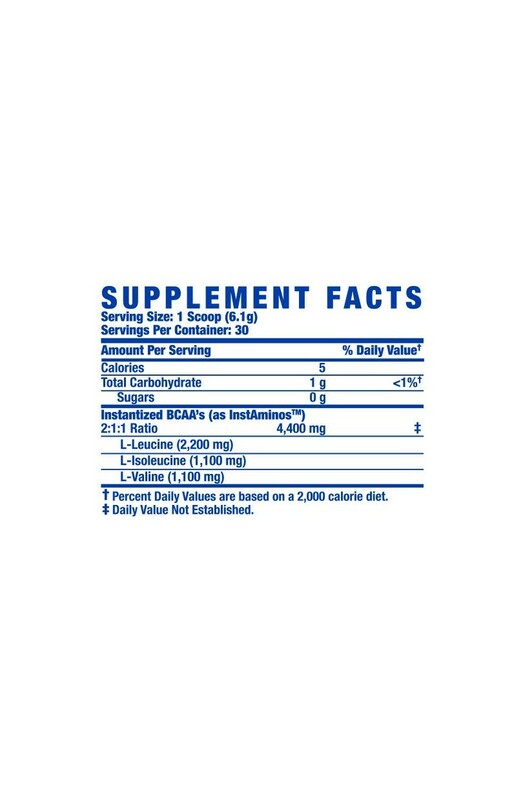 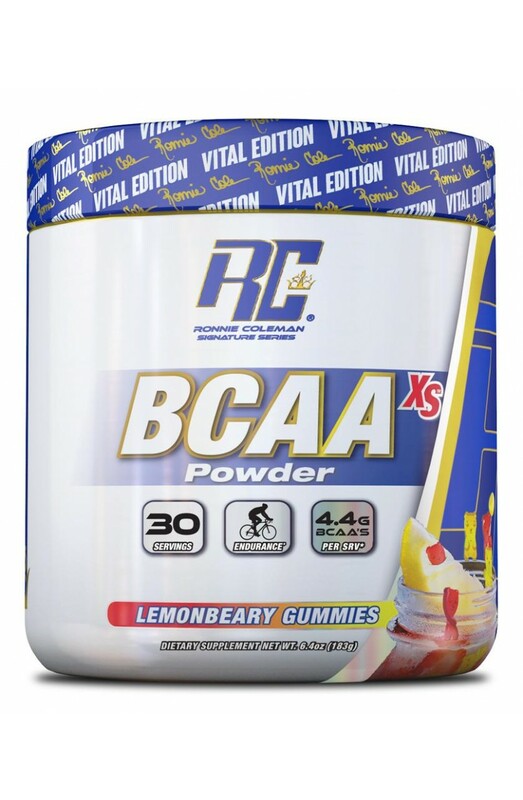 Ronnie Coleman Signature Series BCAA XS is a 2:1:1 ratio flavored BCAA powder containing 4.4 grams of all 3 branched chain amino acids, leucine, Iso-leucine and Valine from InstaAminos. 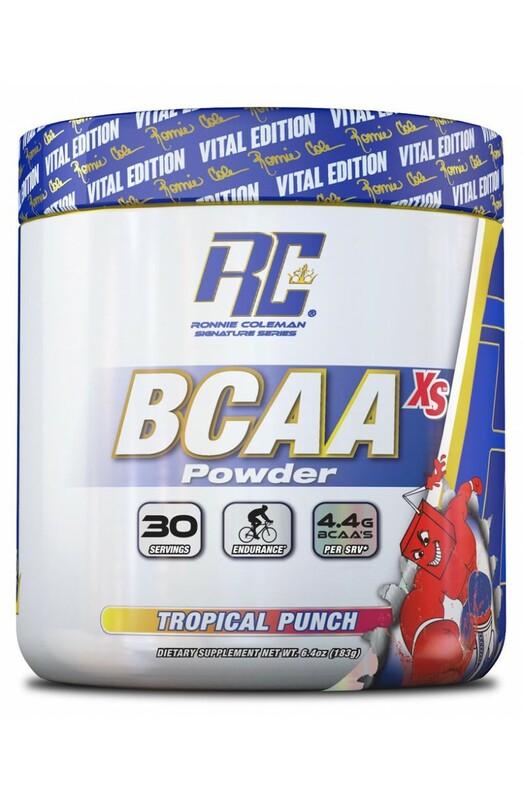 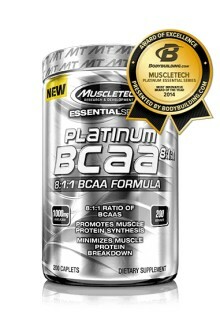 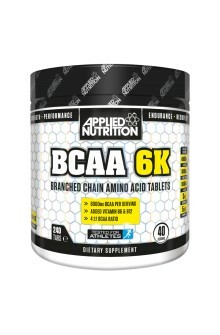 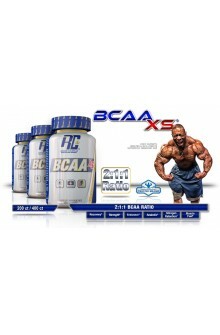 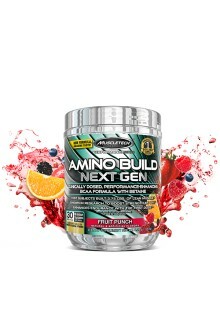 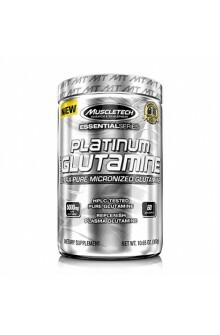 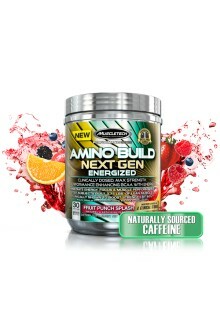 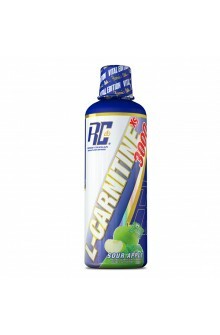 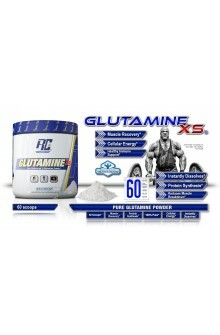 BCAA's support muscle protein synthesis, reduce muscle breakdown during exercise and improve exercise performance. 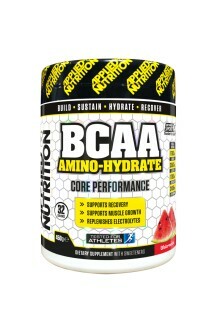 InstaAminos are Instantized BCAA's, meaning that it mixes and absorbs with ease. 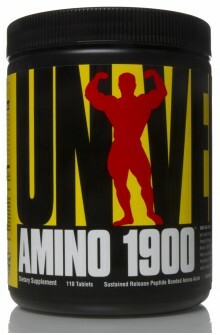 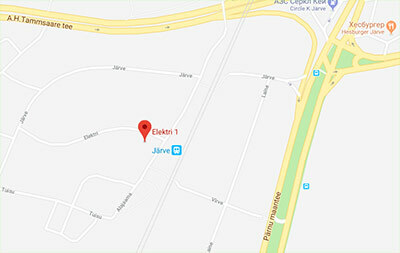 Manufactured in the U.S.A.